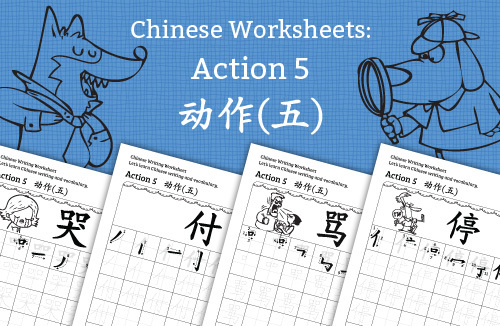 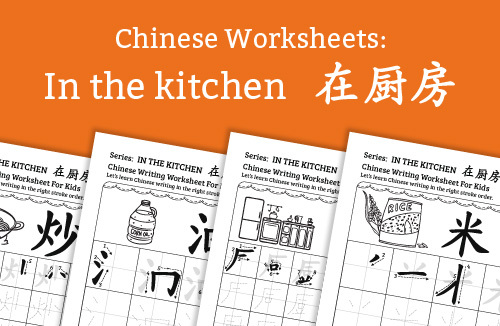 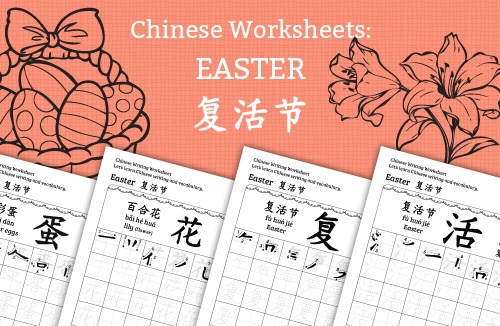 Let’s learn how to write characters about the things you can find in the kitchen in Chinese! 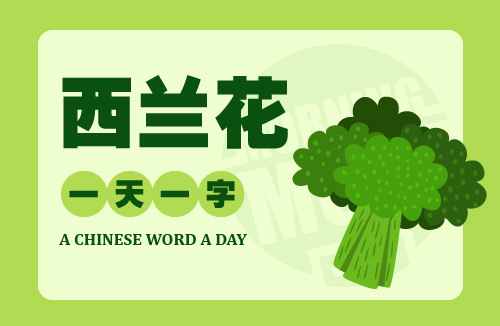 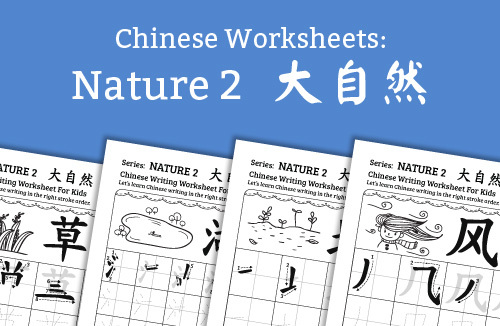 Let’s learn how to write characters about mother nature in Chinese! 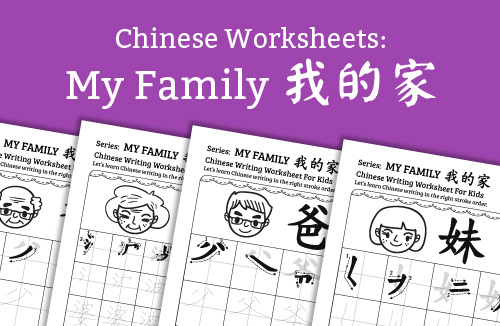 Let’s learn how to write family in Chinese! 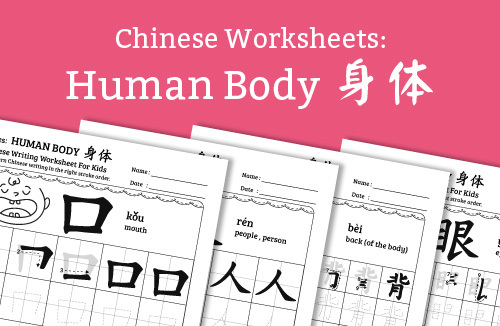 Let’s learn how to write parts of our body in Chinese! 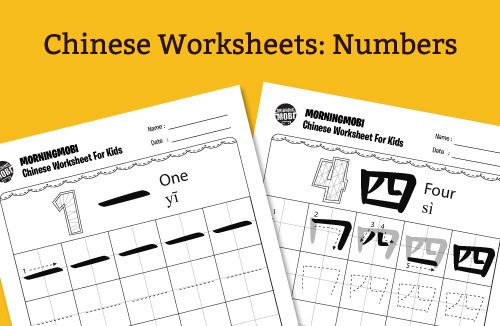 Let’s learn how to write numbers in Chinese! 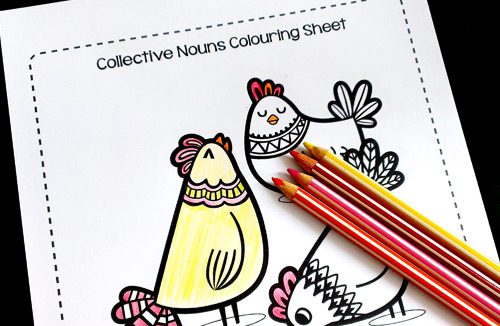 Get these FREE collective nouns colouring sheets for your child.